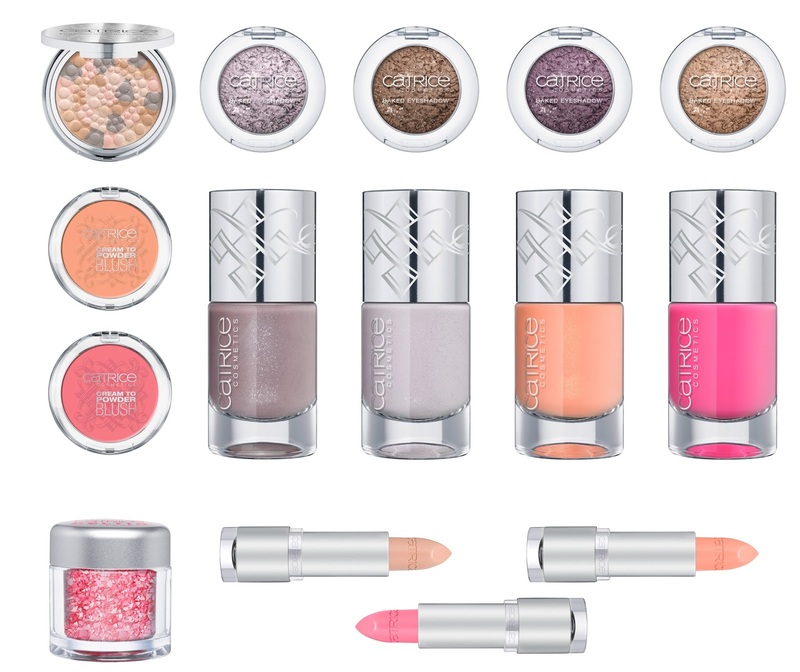 More news from Catrice. This new Limited Edition called Celtica will be in stores January/February this year. Anything you fancy?